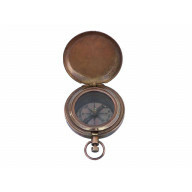 Solid Brass Military Compass 4"
Solid Brass Clinometer Compass 4"
Seaworn Bronze Cast Iron Large Decorative Rose Com..
Rustic Whitewashed Cast Iron Large Decorative Rose..
Rustic Seaworn Blue Cast Iron Large Decorative Com..
Rustic Dark Blue Whitewashed Cast Iron Large Decor..
Rustic Brass Directional Desktop Compass 6"
Chrome Ship Scout's Push Button Compass 2"
Chrome Captain's Desk Compass w/ Black Rosewood Bo..
Chrome Beveled Lensatic Compass w/ Rosewood Box 4"..
Chrome Anchor Scout's Push Button Compass 2"
Bronzed Lewis And Clark Pocket Compass 3"
Brass Ship Scout's Push Button Compass 2"
Antique Silver Cast Iron Large Decorative Rose Com.. 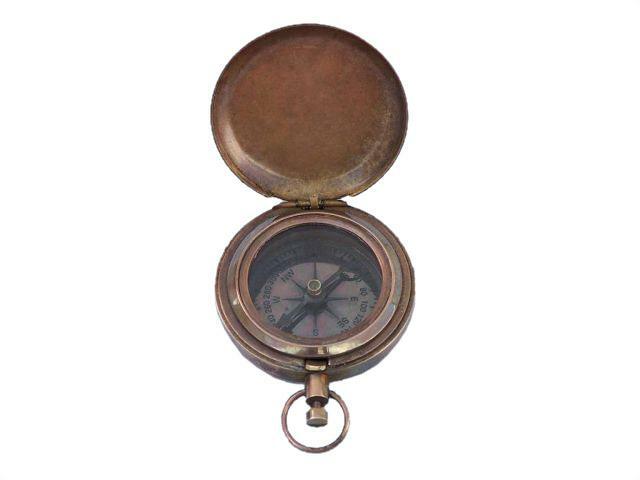 Antique Gold Cast Iron Large Decorative Compass 19.. 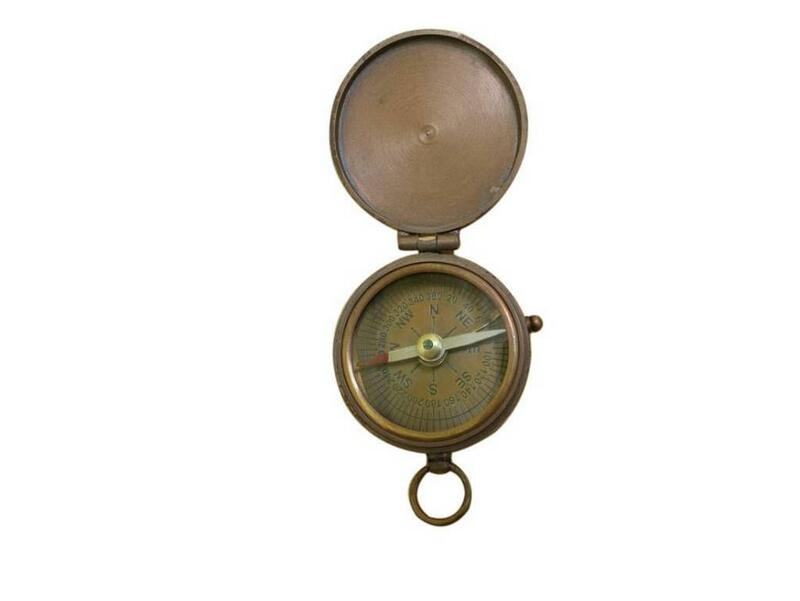 Antique Copper Ship Scout's Push Button Compass 2".. 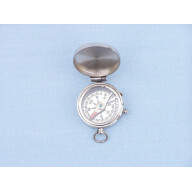 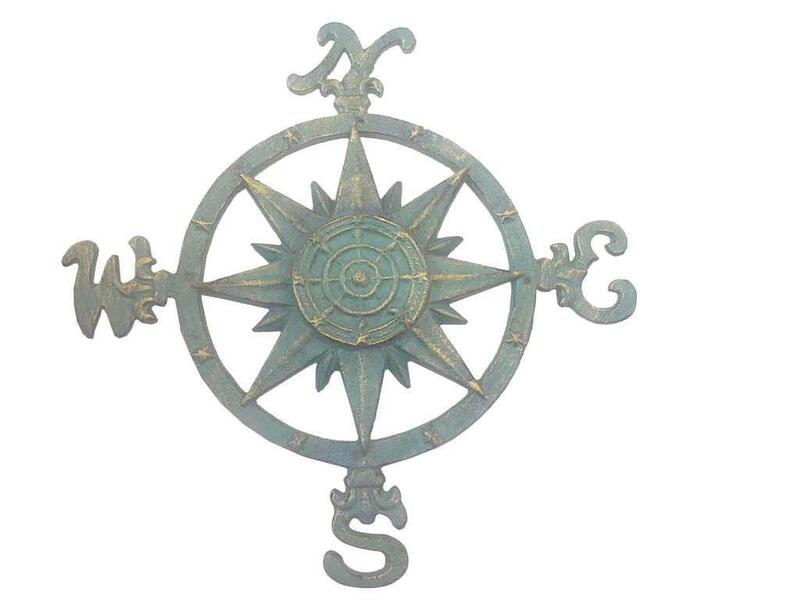 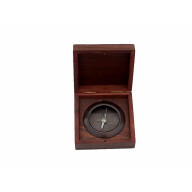 Antique Copper Round Sundial Compass with Rosewood.. 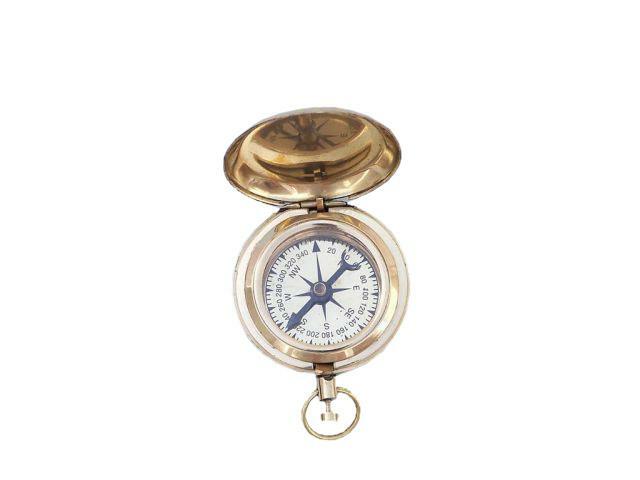 Antique Copper Magellan Compass 3"
Antique Copper Gentlemen's Compass With Rosewood B.. 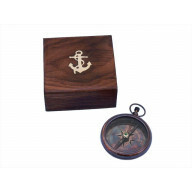 Antique Copper Desk Compass With Rosewood Box 3"
Antique Copper Captains Desk Compass with Rosewood.. 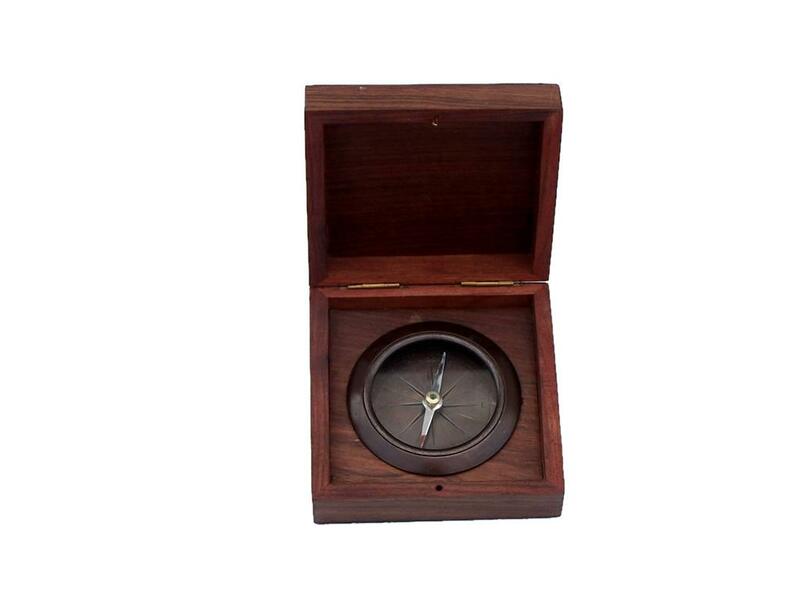 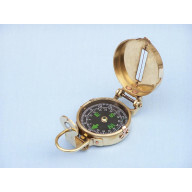 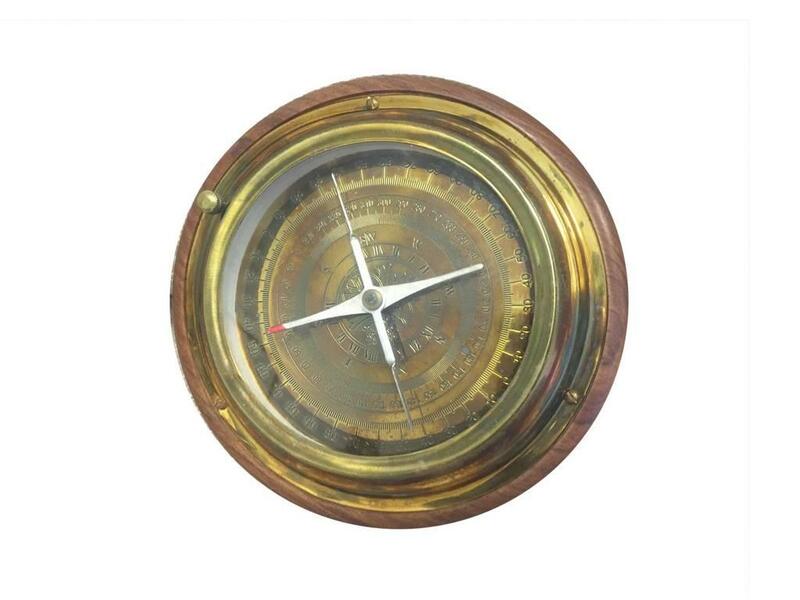 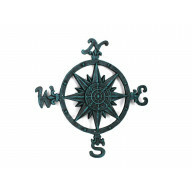 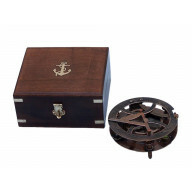 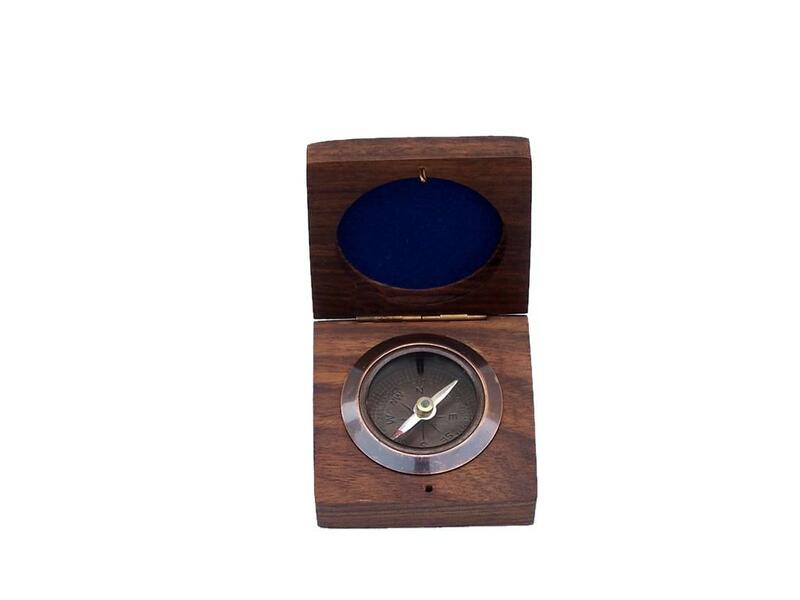 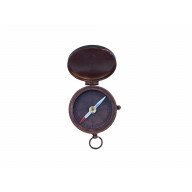 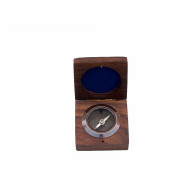 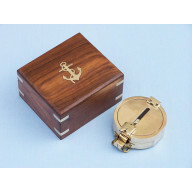 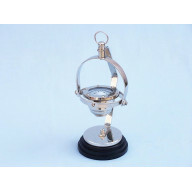 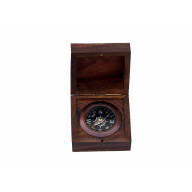 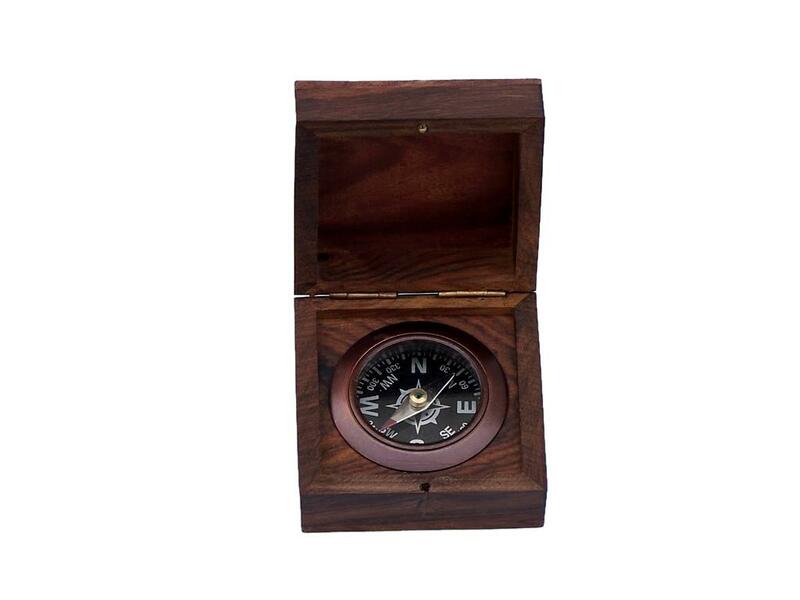 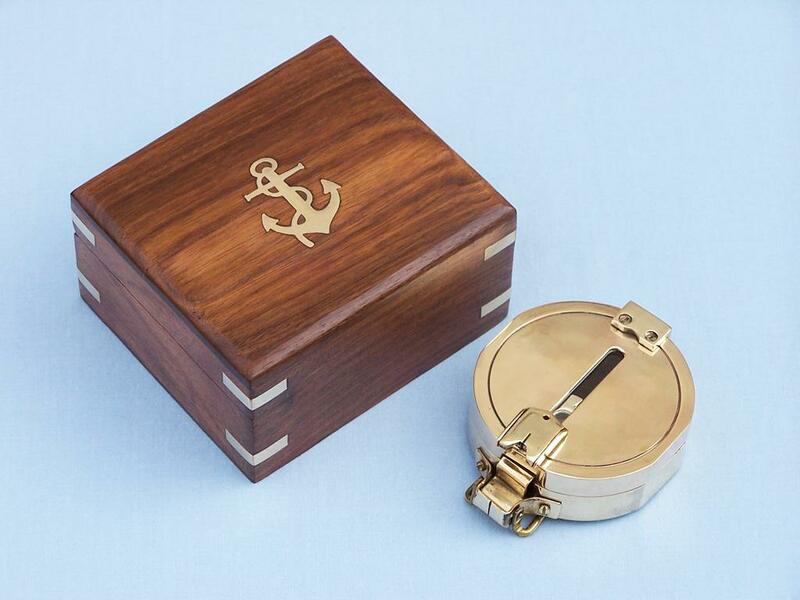 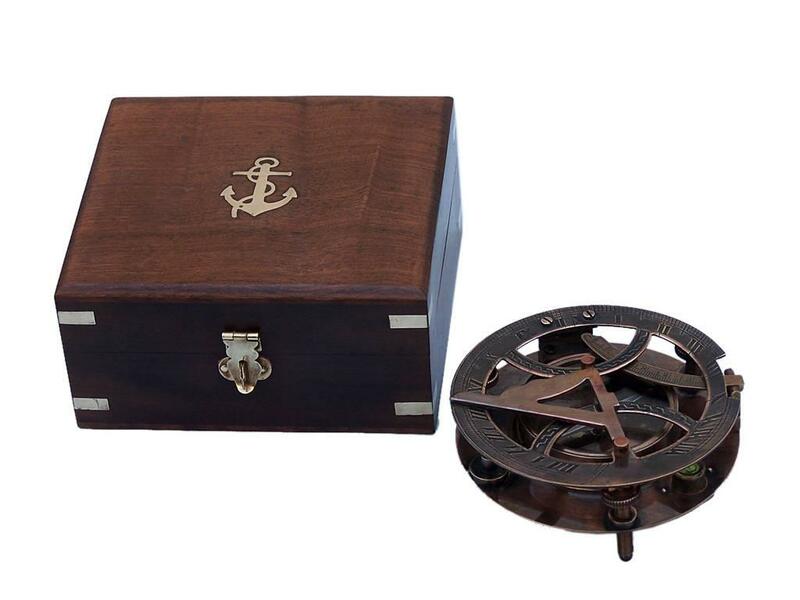 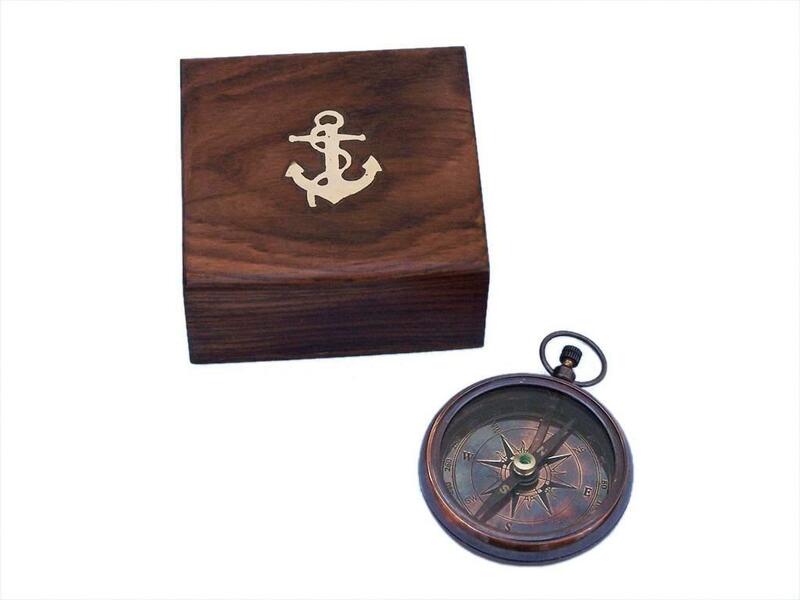 Antique Copper Black Desk Compass with Rosewood Bo.. 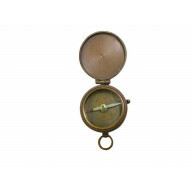 Antique Copper Beveled Lensatic Compass w/ Rosewoo.. 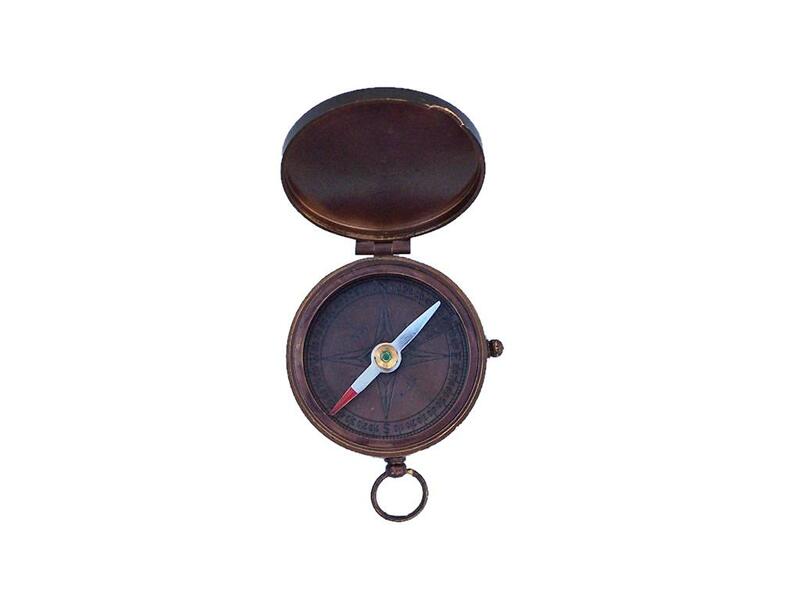 Antique Copper Anchor Scout's Push Button Compass .. 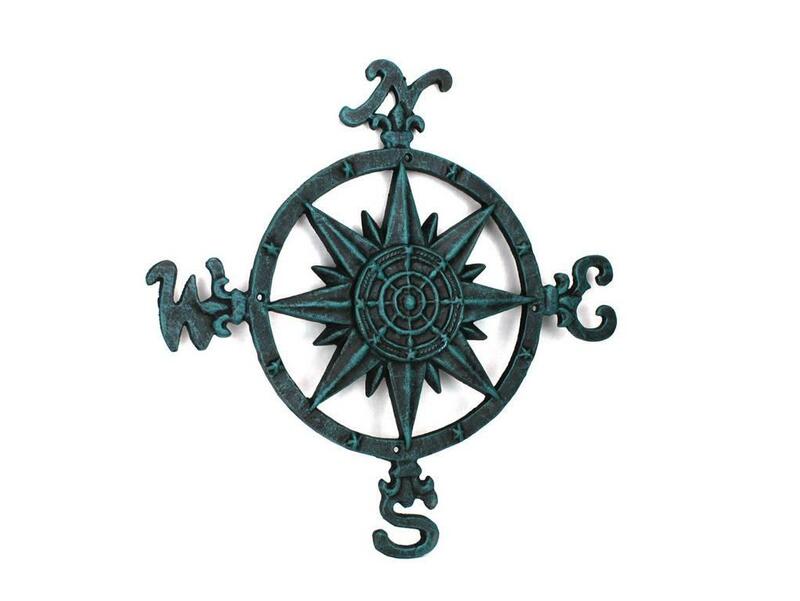 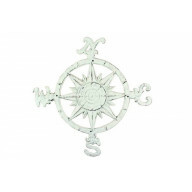 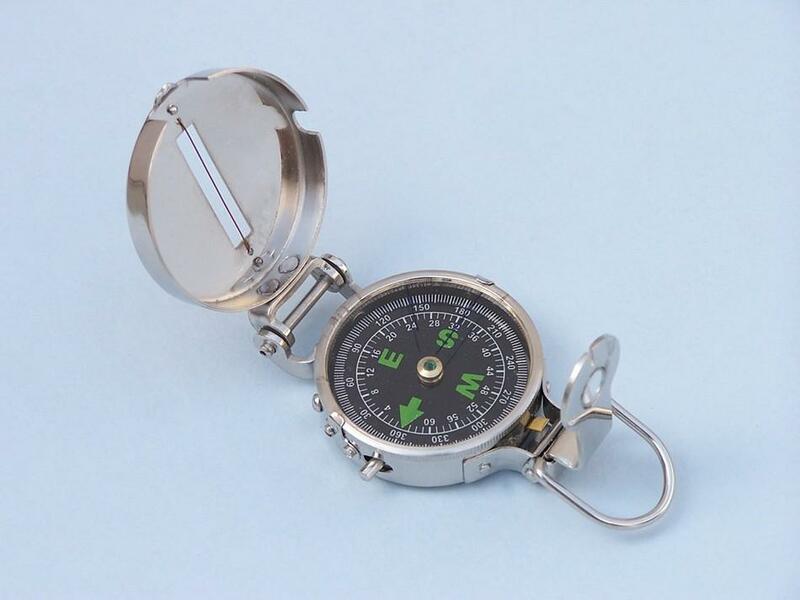 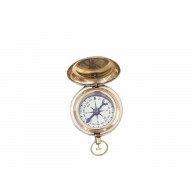 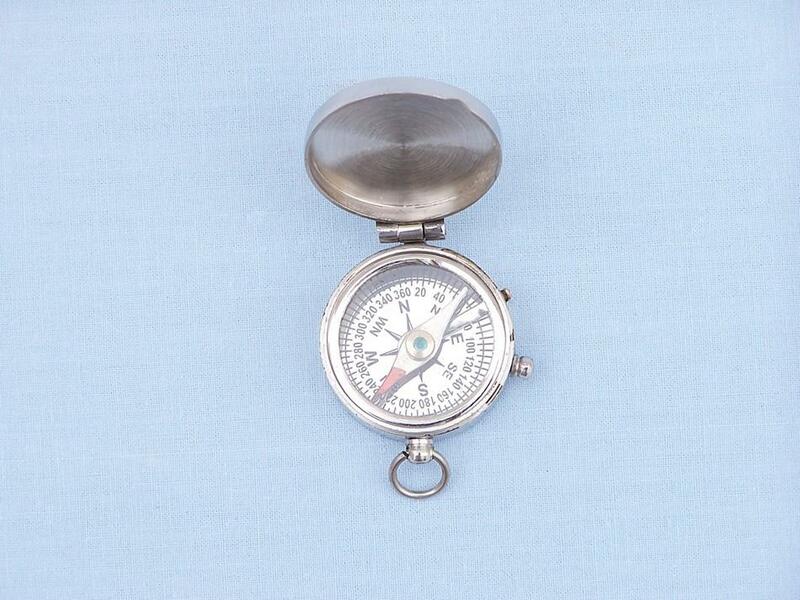 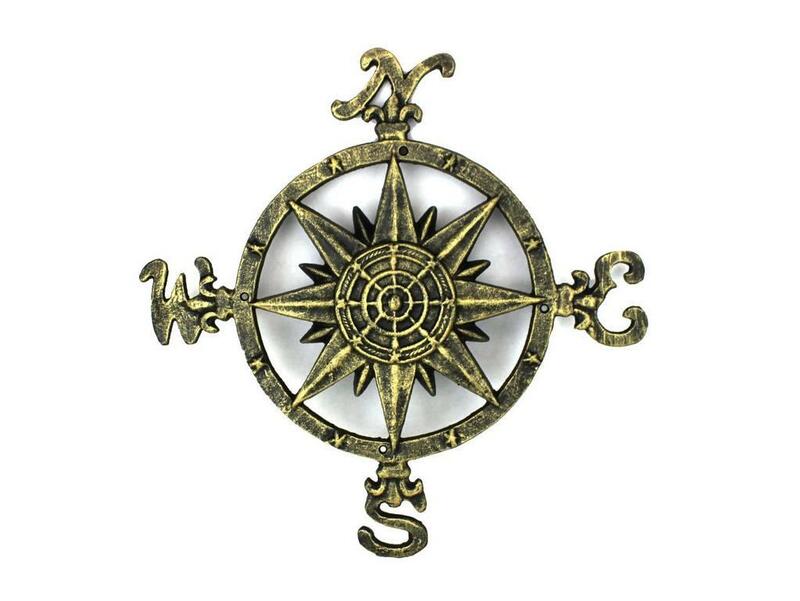 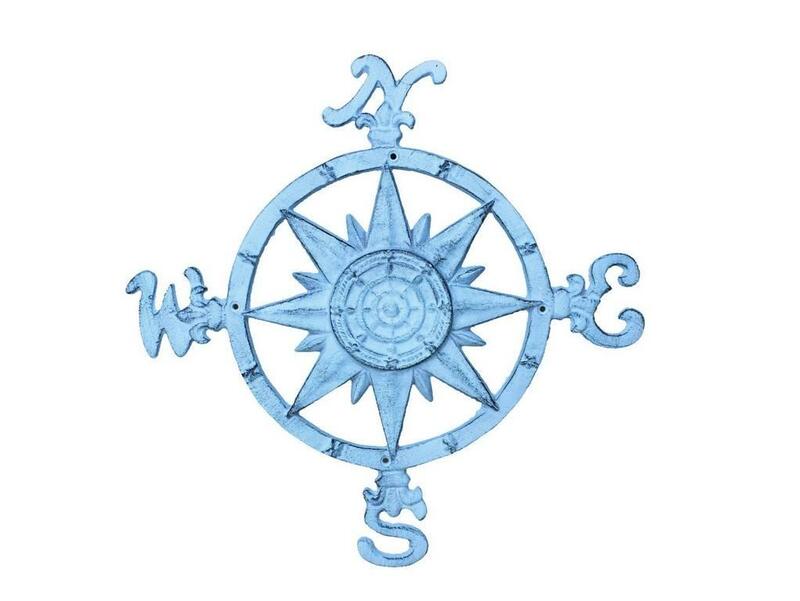 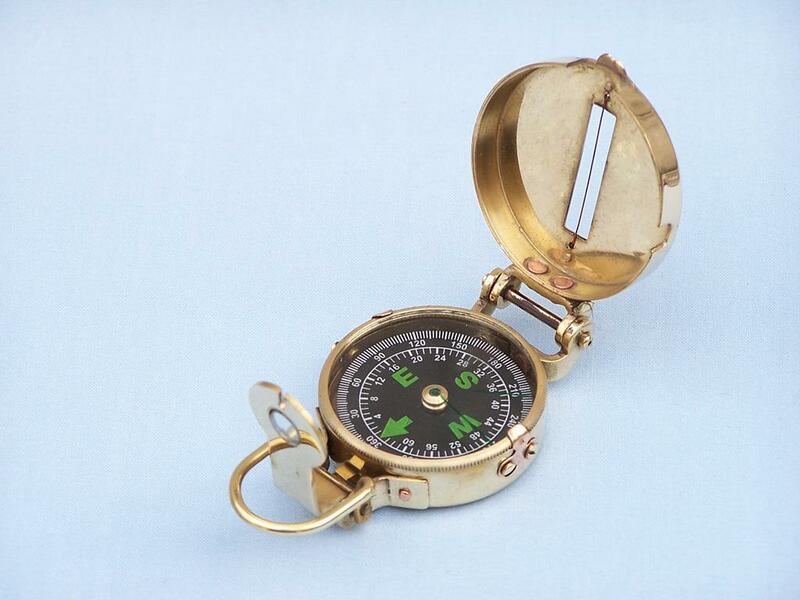 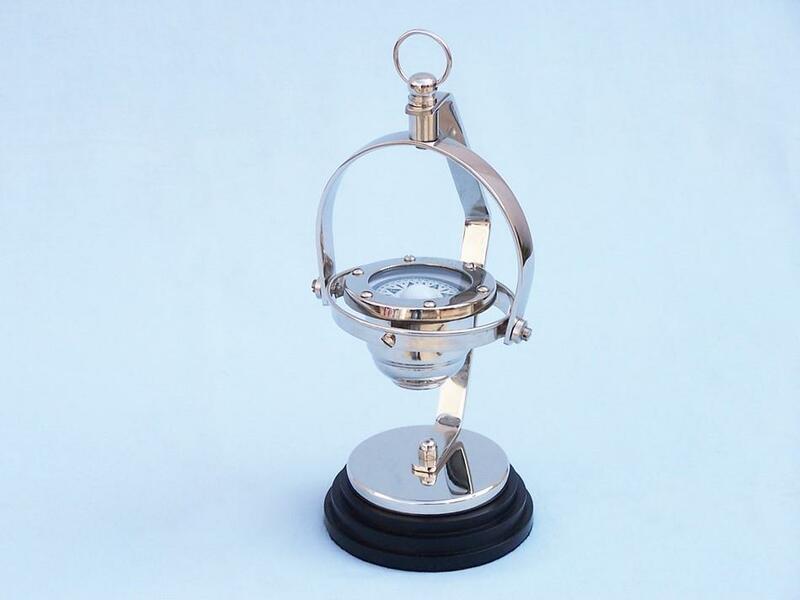 If you’re still unsure about the directions inside your organization, then you could select from different types of compasses showcased online. 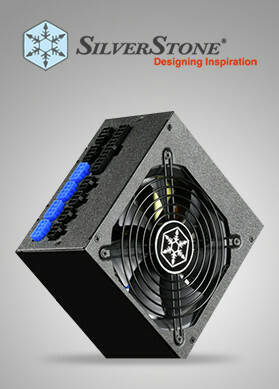 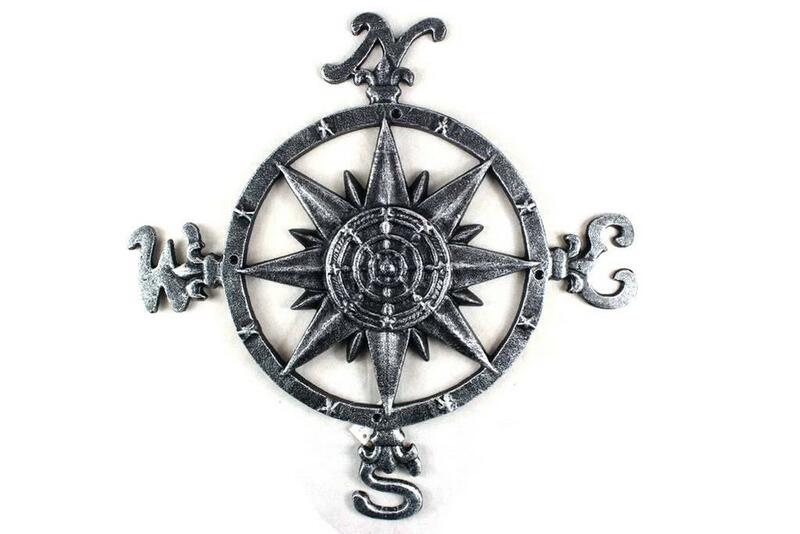 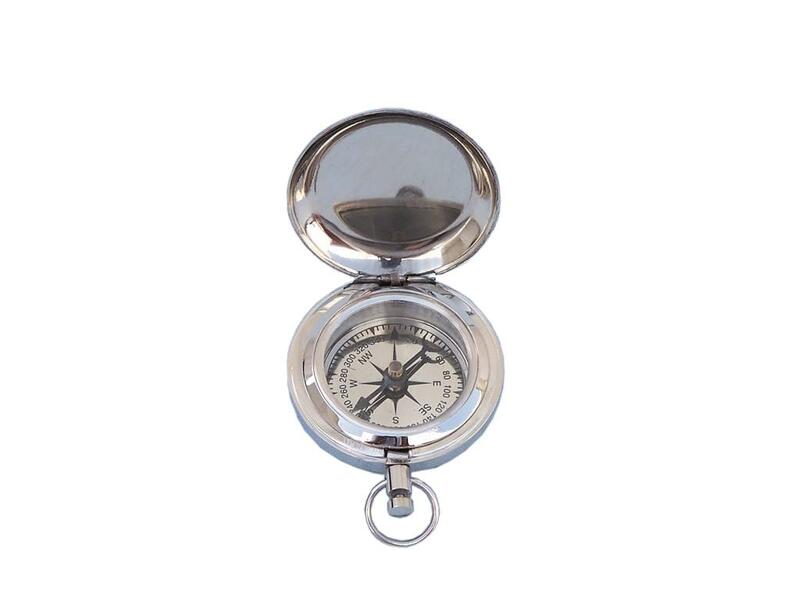 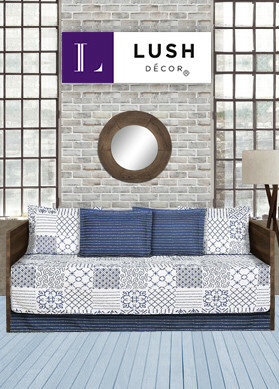 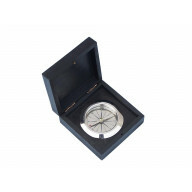 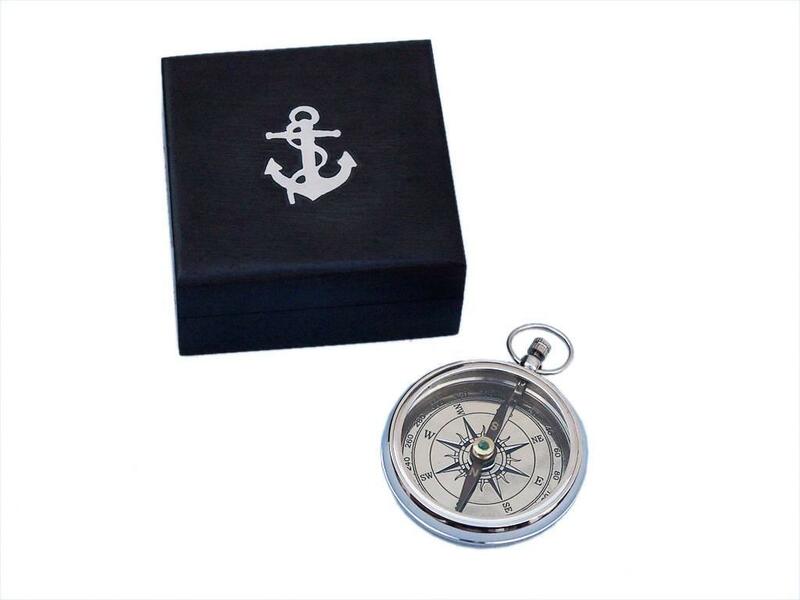 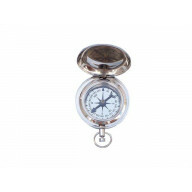 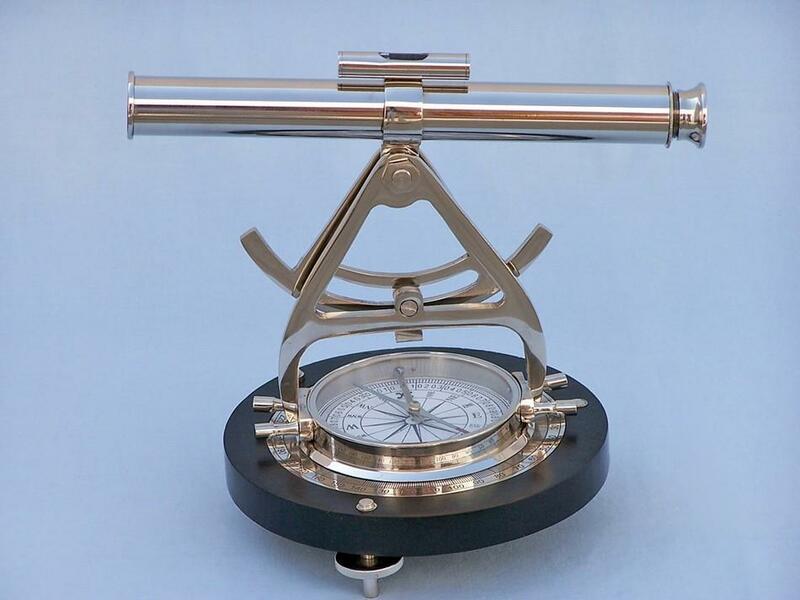 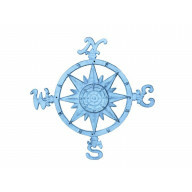 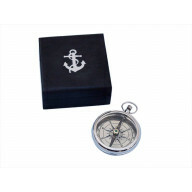 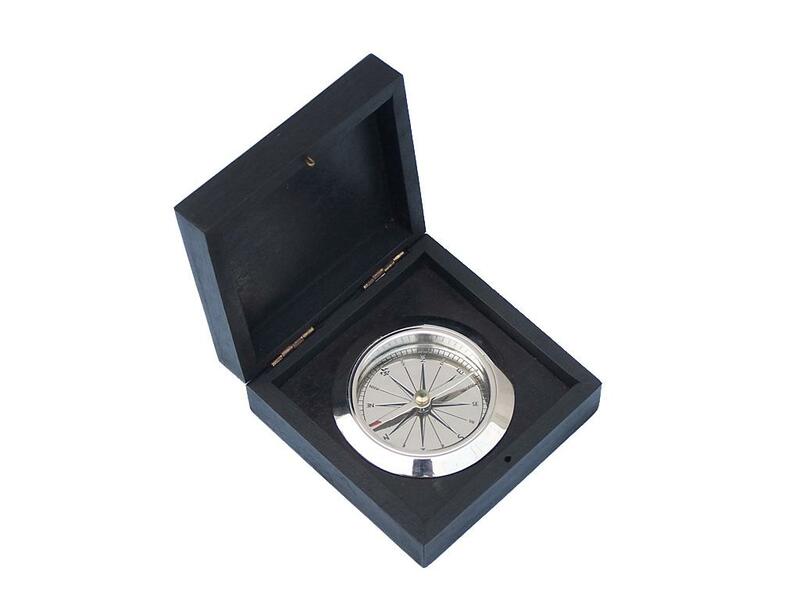 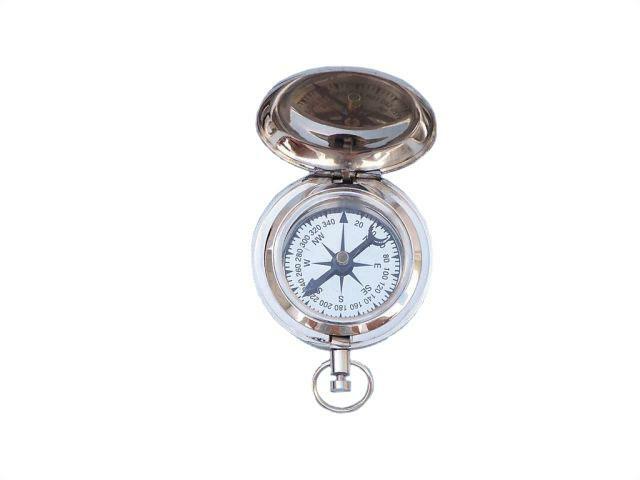 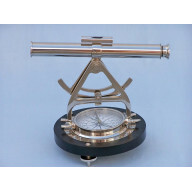 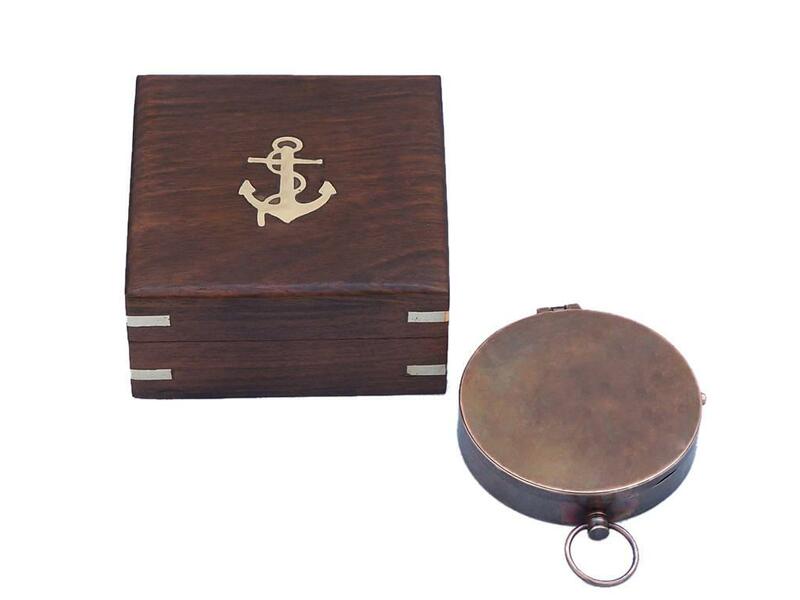 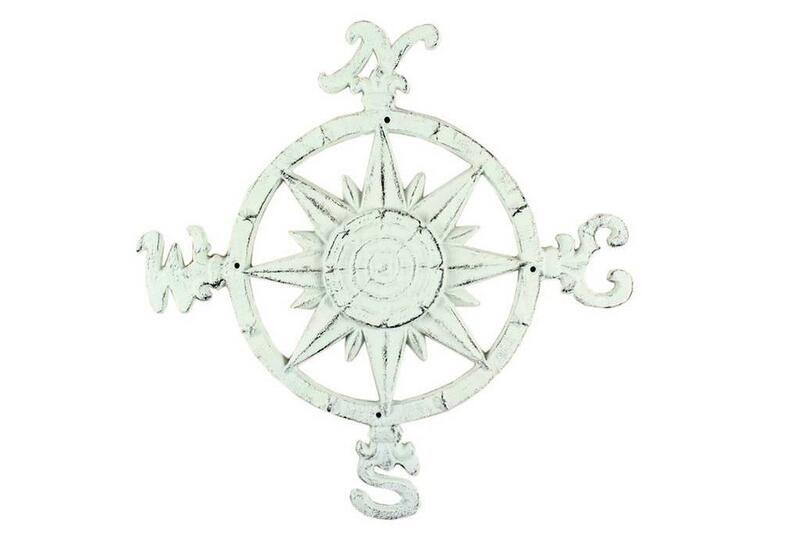 So, get a unique and innovative product as you shop compasses online in USA.